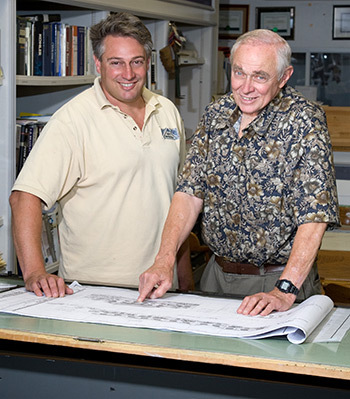 Nott & Associates is the South Pasadena father and son “design/build” firm of Tom and Jeff Nott. The father-and-son team of Tom Nott and Jeff Nott. We are an experienced Architecture, Construction and luxury Interior Design firm specializing in custom residential home remodeling in the San Gabriel Valley with a focus on South Pasadena, Pasadena, San Marino, Altadena and La Canada. We are proud to celebrate over 200 projects completed in our beautiful city of South Pasadena! We listen, discover and work with our clients closely, to guide them through all phases of design and construction. Whatever your scope of work, we can design a plan and budget to create the lifestyle environment of your dreams. 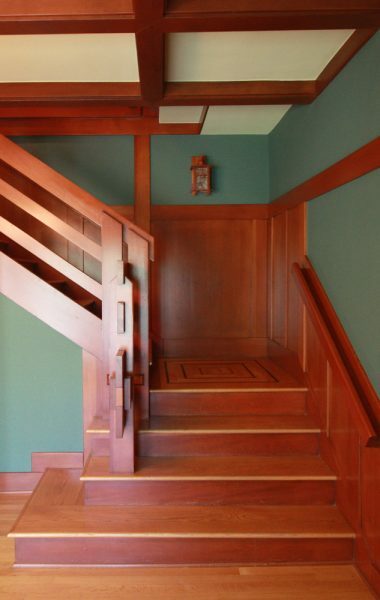 We are honored to work with you to design and build your custom home. Nott & Associates is also a member of the US Green Building Council. Please click on the “Building Green” link at the top of the home page for information and tips. Read the Pasadena Living article with Nott & Associates “Chicken or Egg, Architect or Contractor?“.